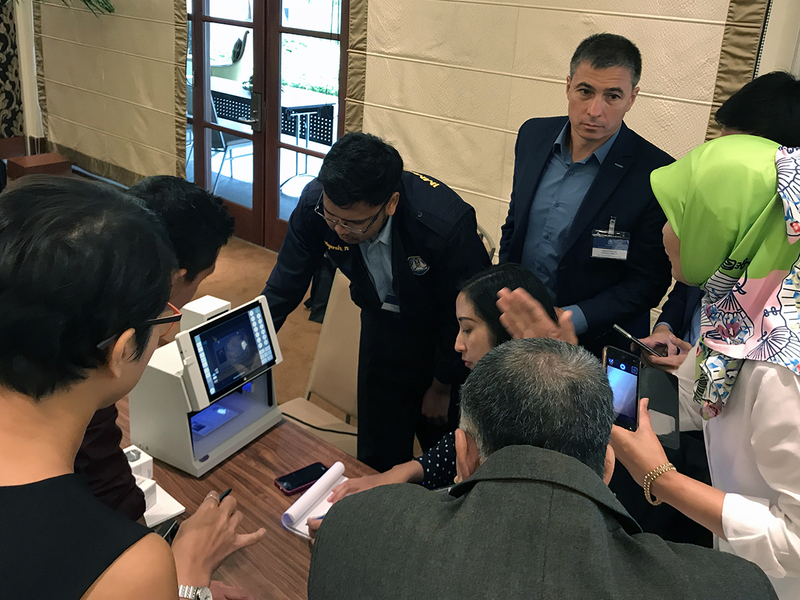 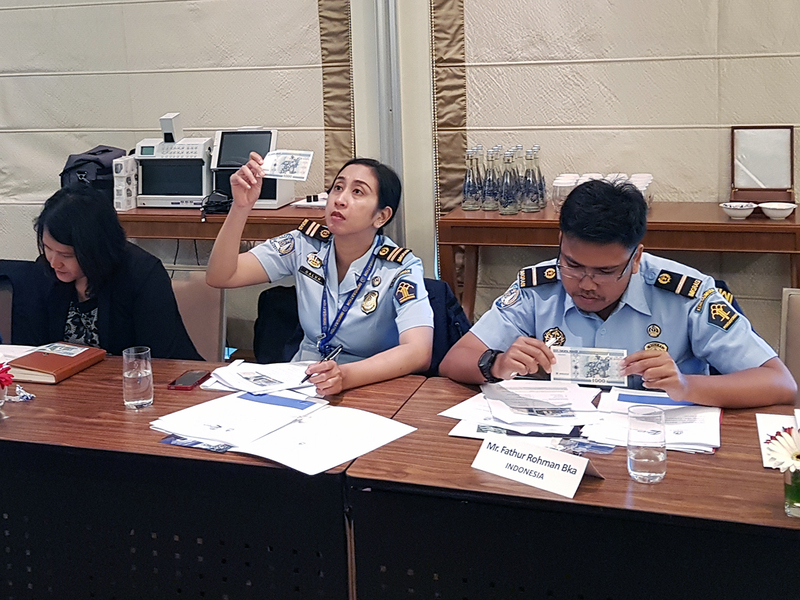 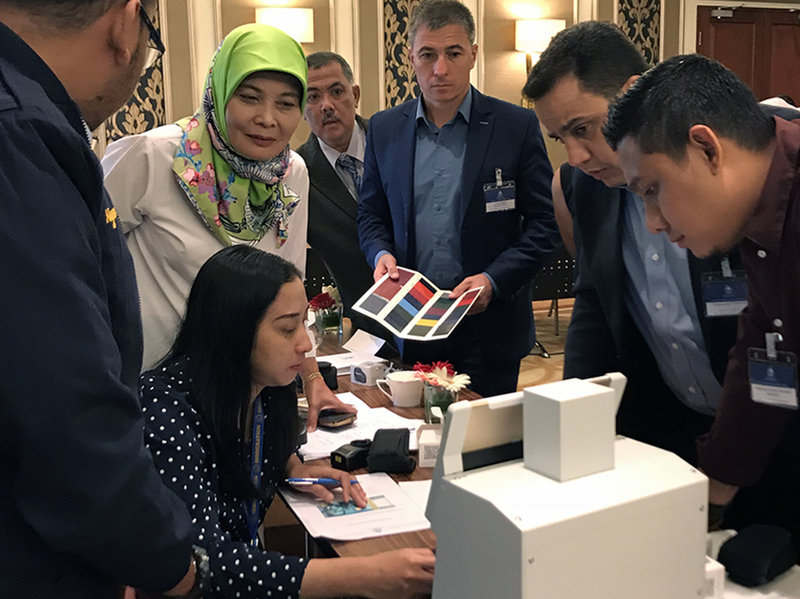 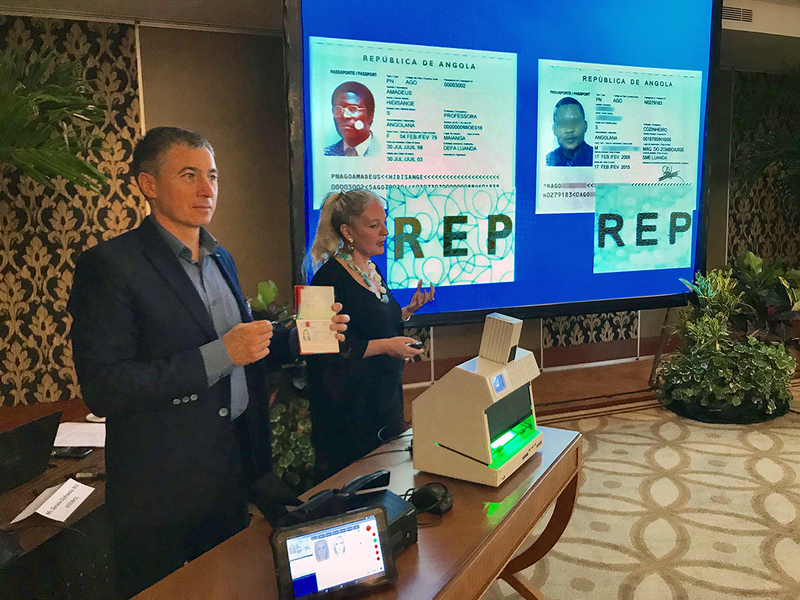 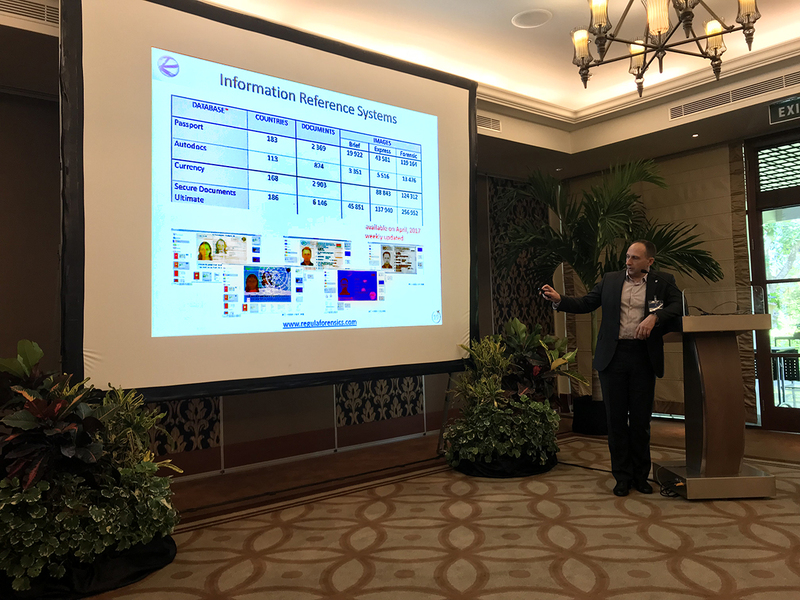 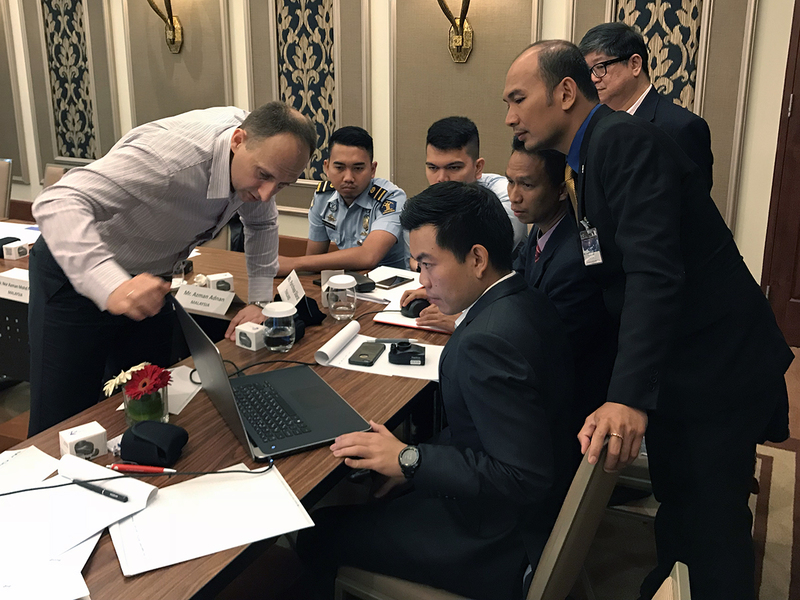 On November 8-10, 2017 Regula together with INTERPOL carried out a 3-day training course on travel document examination in Denpasar, Indonesia. 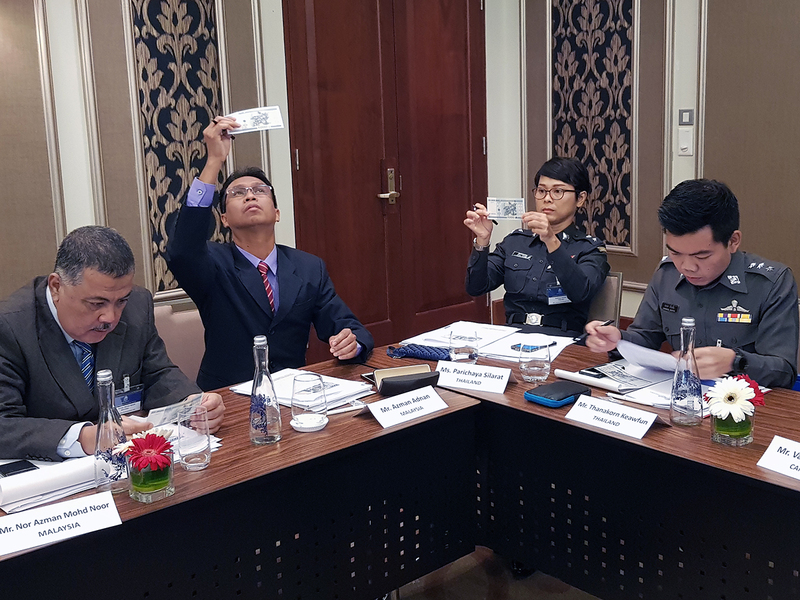 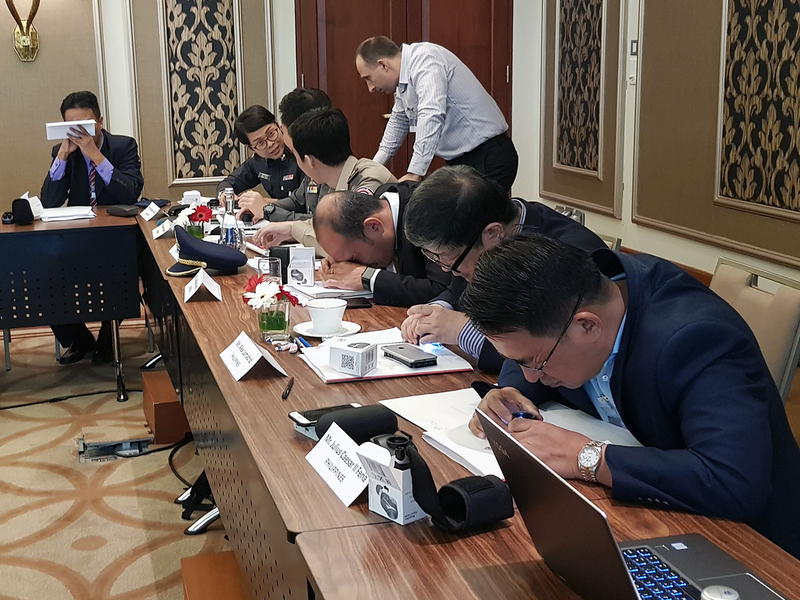 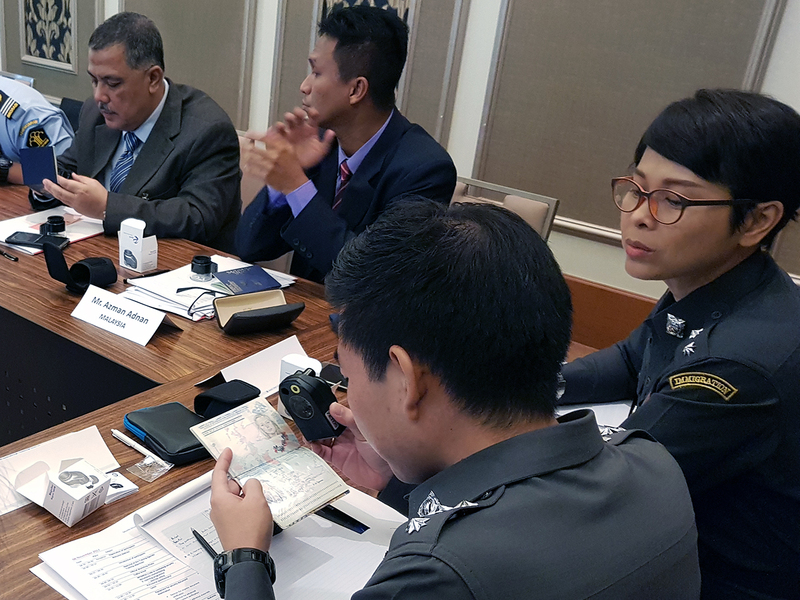 The course was attended by immigration and border control officers from Indonesia, Malaysia, Cambodia, Thailand and Philippines. 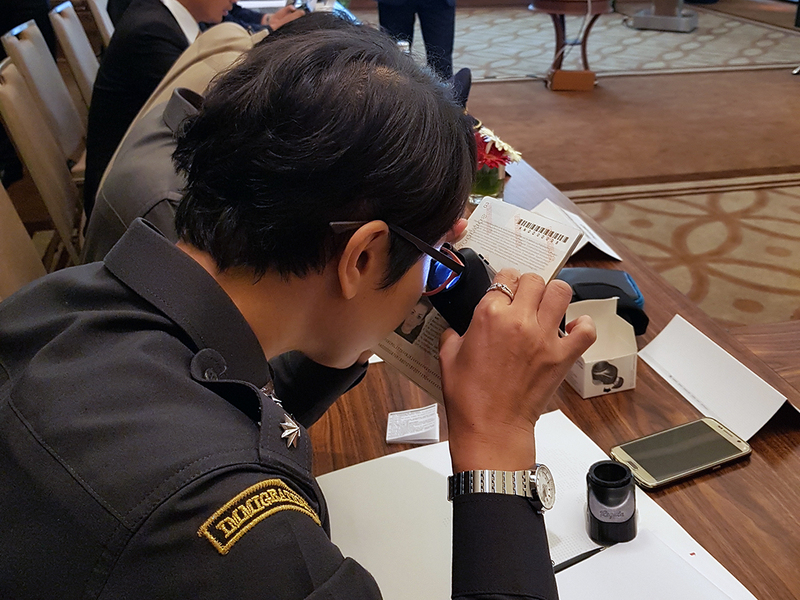 During the training, the officers acquired both theoretical knowledge and practical skills on detection of forged security documents.